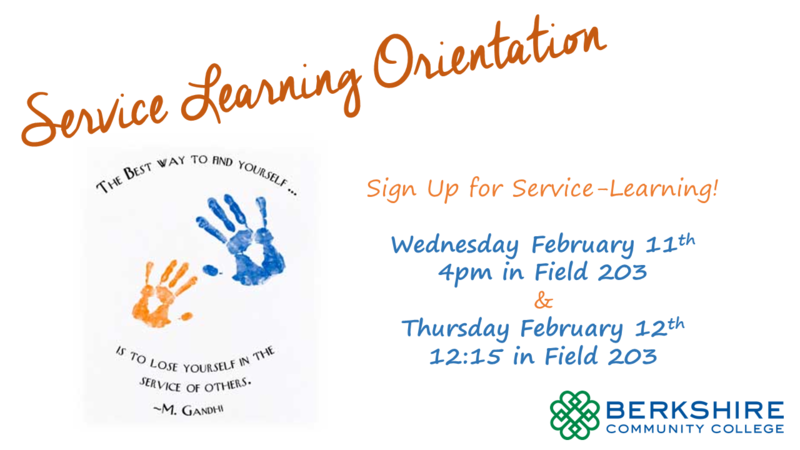 Service-Learning is a semester long community service project offered in select courses at BCC. 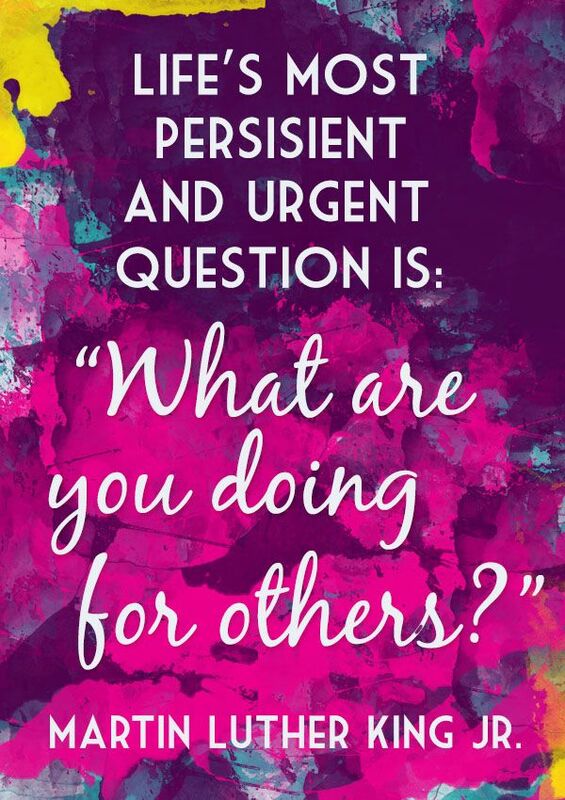 It is an opportunity for students to engage in direct service at a local non-profit organization and apply classroom concepts to address needs and issues facing the community. The Service-Learning Office has a new home! We are now located in SBA 119. 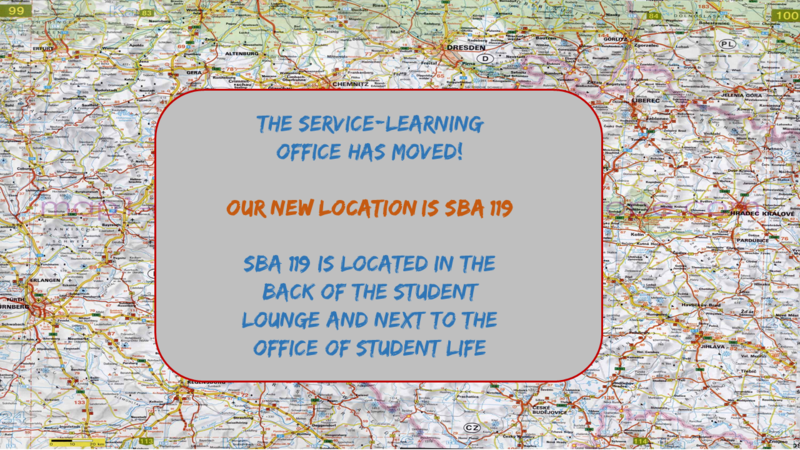 SBA 119 is in the back of the Student Lounge, next to the Office of Student Life. 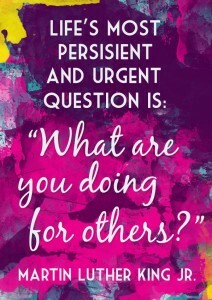 Do you want to be involved in Service-Learning but you’re not enrolled in a Service-Learning course? Join our club! 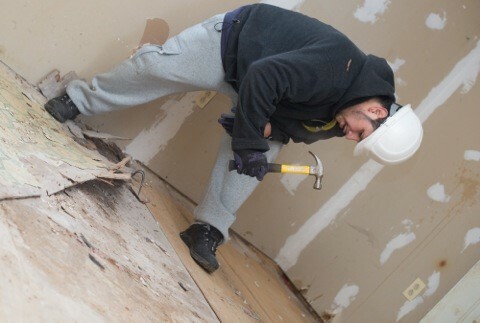 We offer both one-time and ongoing service opportunities and can match your interests with a service project in your community! The Service-Learning Club meets every other Wednesday at 12pm in the Cafeteria. Meeting dates are listed below. Stop by and let us know what interests you! Any students who signed up for a public school for their Service-Learning project must attend one of our Tutor Training Sessions. Dates are listed below. Enrolled in a Service-Learning Course? 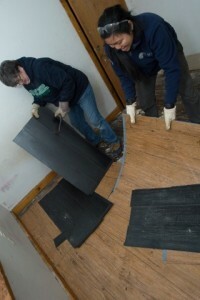 Are you interested in learning life skills through hands on work? Do you want to gain professional experience? Sieze this opportunity to improve life in your community! Attendance at one Service-Learning Orientation is mandatory for any students who choose to participate in Service-Learning. 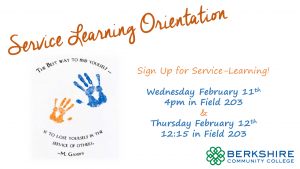 During Orientation, students will learn about Service-Learning expectations, fill out their required BCC CORI form, learn how to sign up for our $9.37/hr Service Stipend, and pick their top two choices for their Service-Learning Placement. Please bring a government issued ID. 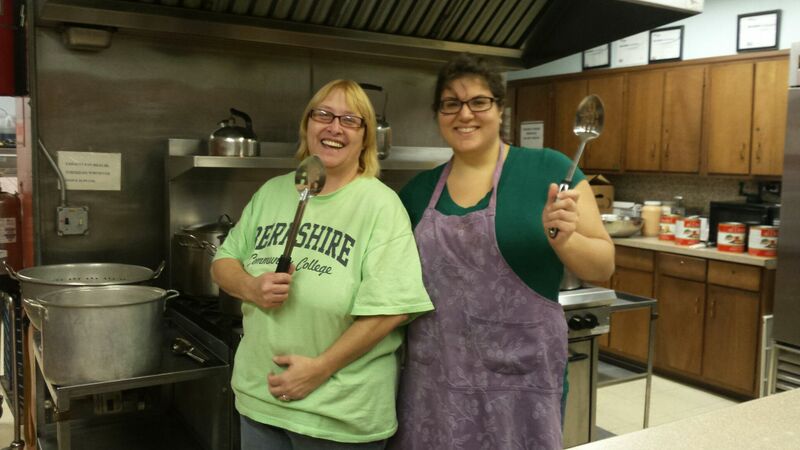 We have two wonderful options for Service-Learning at Pittsfield High School. – MineCraft is running Tuesdays and Thursdays from 3:15 pm until 4:45 pm. – Academic support is from 2:30 pm until 3:15 pm. Martin Luther King Jr. Day of Service A Success! 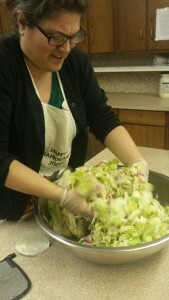 Our second annual Martin Luther King Jr. Day of Service was a success. 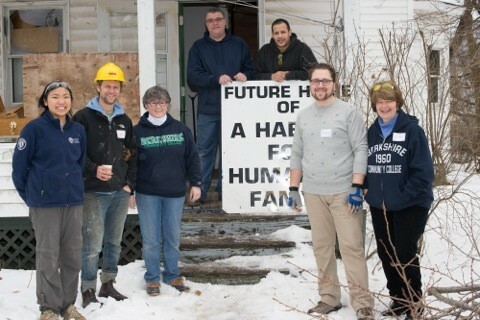 Over twenty volunteers from the community came together to help cook a community lunch, worked on an indoor demolition project, and worked with kids. Check out some of our pictures from the event! 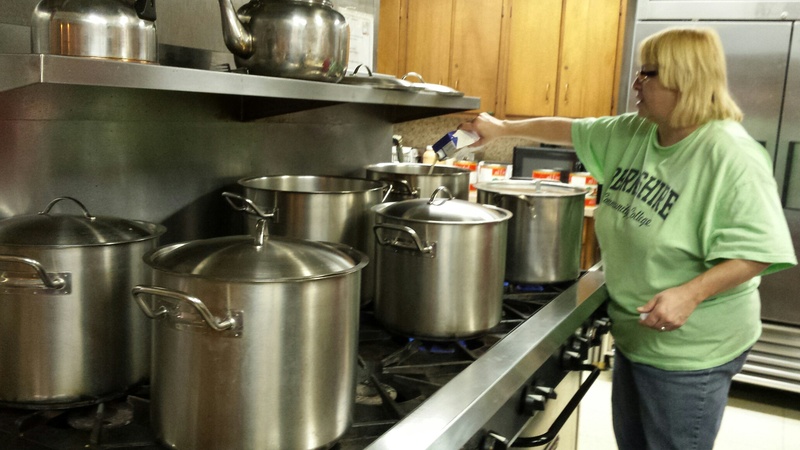 MLK Day of Service: Volunteers Wanted! with the Diversity Committee to host our 2nd annual Day of Service! We are excited to announce that we have expanded our program this year. Our volunteers will work with one of three local service sites! 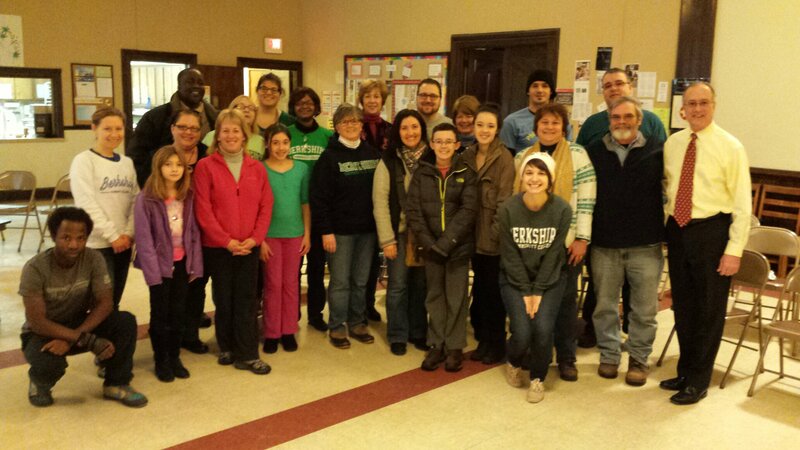 BCC’s Service-Learning is very excited to announce the creation of our first Facebook page! Click Here to visit our new Facebook Page!